You’ve come to the right place for meat & game! We specialize in carrying a large variety of proteins. 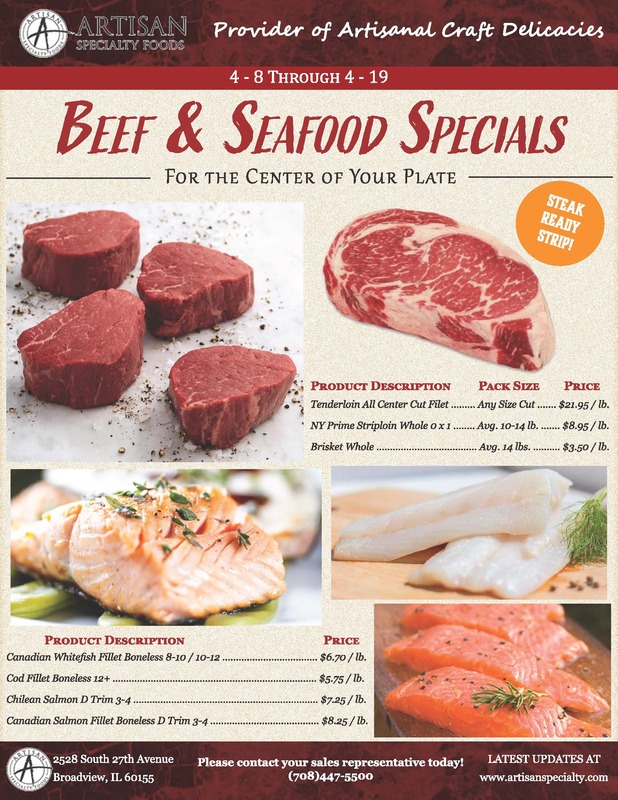 We carry high end meat cuts from Game animals such as Everglades Ostrich and Wild Boar. Click a little further and you’ll find New Zealand Beef and Lamb. 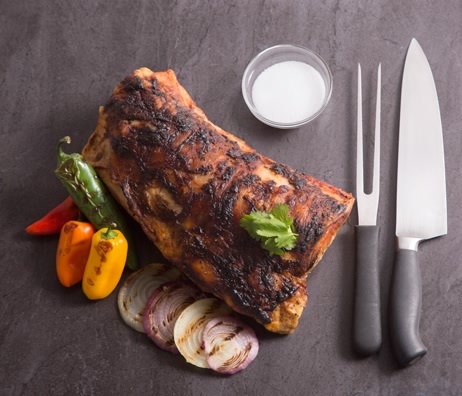 If domestic meat cuts is what you’re looking for browse our wide selection of Berkshire pork, duck and rabbit. We’ve got cheese! Our Cheese line ranges from a French, to Great Britain, Spanish, Irish, Mexican, Worldwide and American. 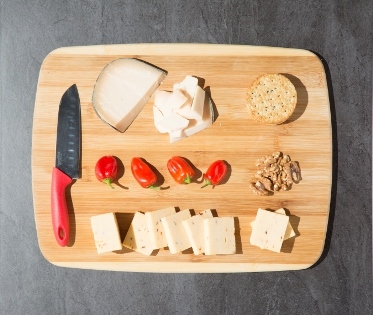 All cheese lines feature a wide range of pungency, texture and milk type. 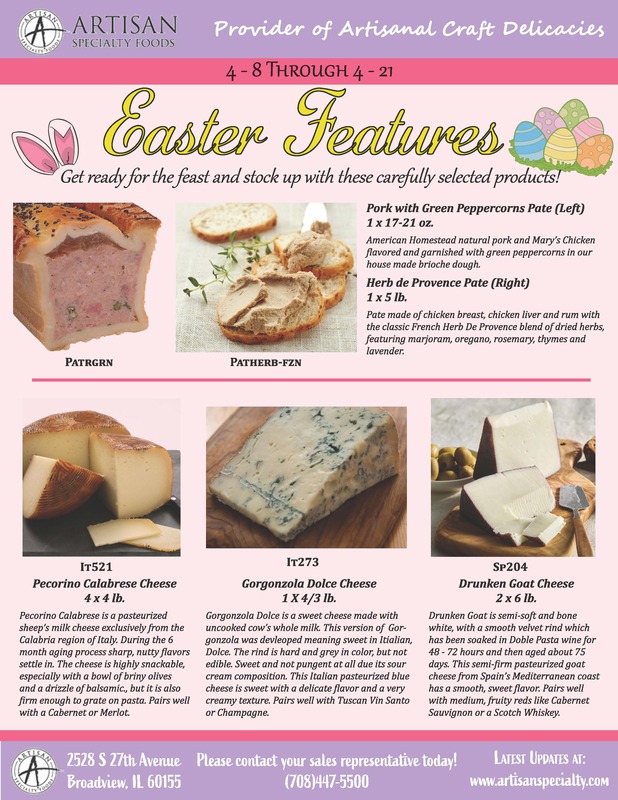 From aged to new cheeses we are sure to carry a cheese that is more than suitable for your needs. These gourmet appetizers offer a full line of appetizers and hors d’oeuvres that encompass a wide range of culinary regions across the world. 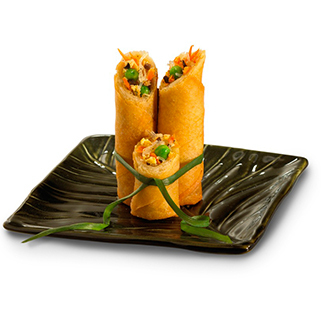 Our line of tastefully inspired appetizers range from Asian, European, Mexican, Indian and, of course, traditional American flavors. All flavors are unique and most of all authentic in taste and presentation. 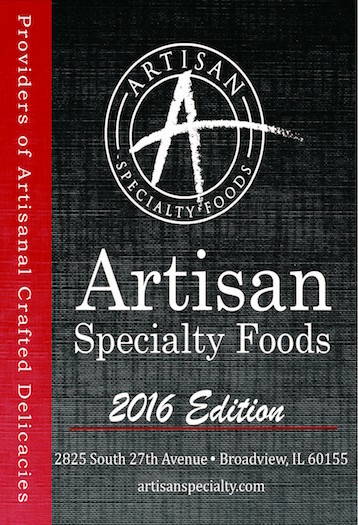 Artisan Specialty Foods is a foodservice distribution company dedicated to the small, artisanal handcrafted producers of specialty foods both internationally and locally. 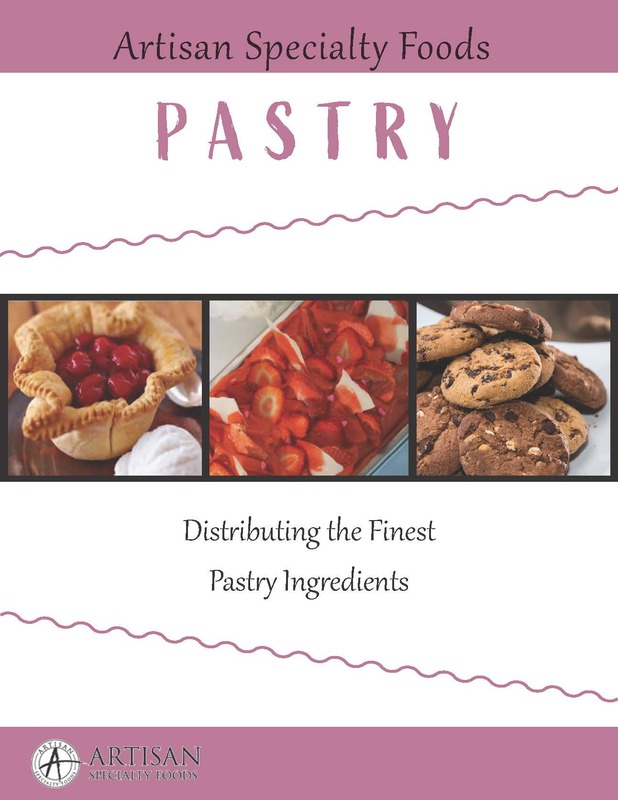 We are also the liaison between several boutique family farms, ranches and cooperatives and the Chefs who look for the finest in specialty meat, poultry, and game. 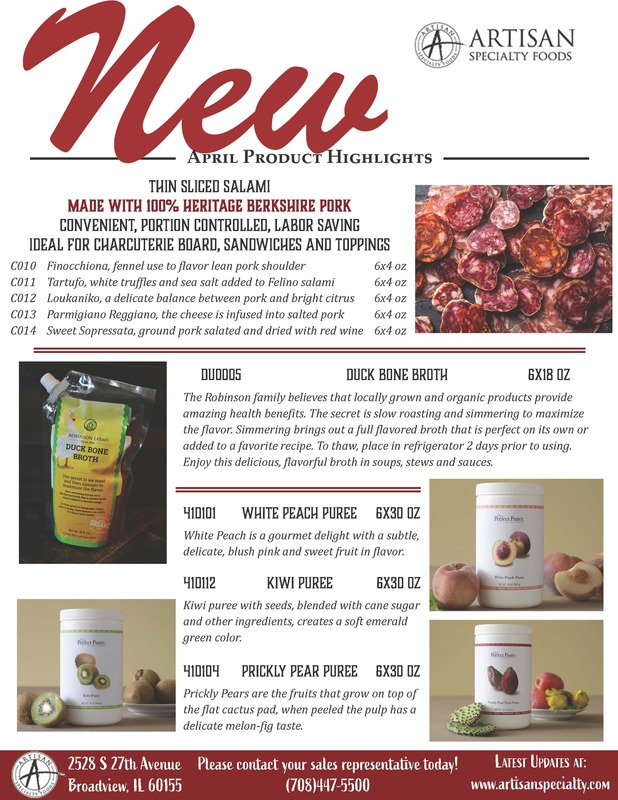 The specialty food products we market are chosen for their quality, consistency and overall uniqueness to the marketplace. We named our company after the producers of the artisanal crafts we work with. Products hand created and locally produced with passion, great pride and craftsmanship are the basis of our companies’ core. We take great pride in servicing our valued customers. Our service oriented knowledgeable sales staff will dedicate themselves to assisting you in your future foodservice needs, whether or not the requested items are on this website. 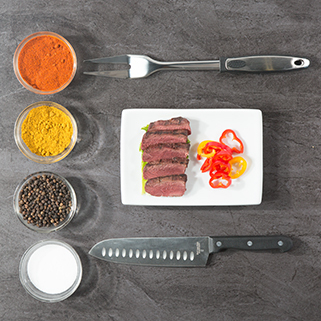 Our dedication is to help you create culinary excellence.